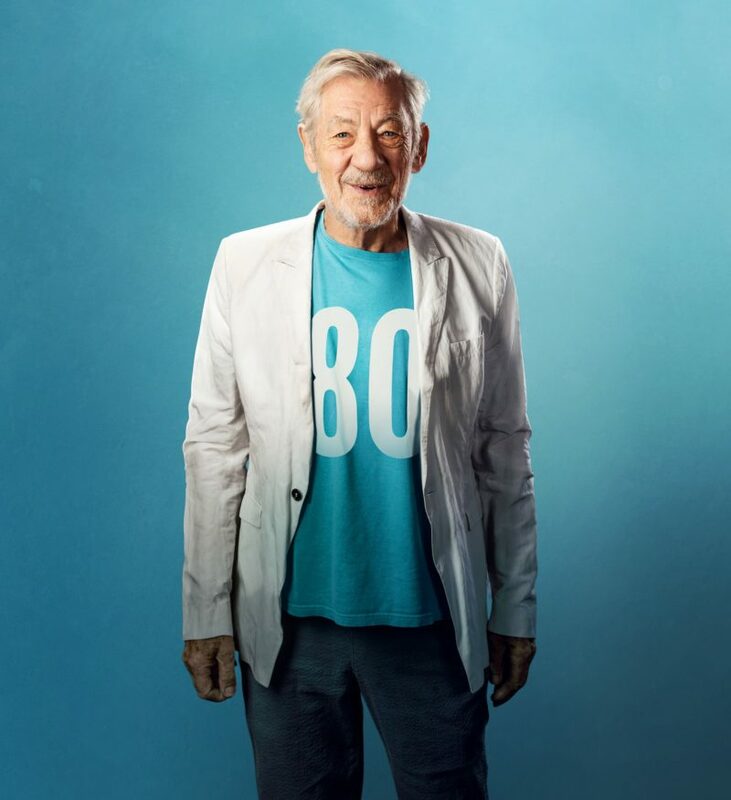 Big news for fans of British star Ian McKellan, to celebrate his 80th birthday next year, he’s going to go on a national tour around Britain, celebrating his greatest hits and raising funds for theatre. Ian McKellen is to celebrate his 8oth birthday next year by raising funds for theatres, with a new solo show which will play on 80 stages across the UK. It all begins in January 2019 with a Tour of London from the National Theatre to the Theatre Royal Stratford East, as well as performances in the West End and Outer London. Then, across the country, he will visit theatres large and small with which he has personal connections, including amateur groups he knew as a child and notable playhouses he has played in as a professional actor over the last half-century. You can buy your tickets here – buy soon as they are bound to sell out! God Bless Ian ! Where does he get all his energy!